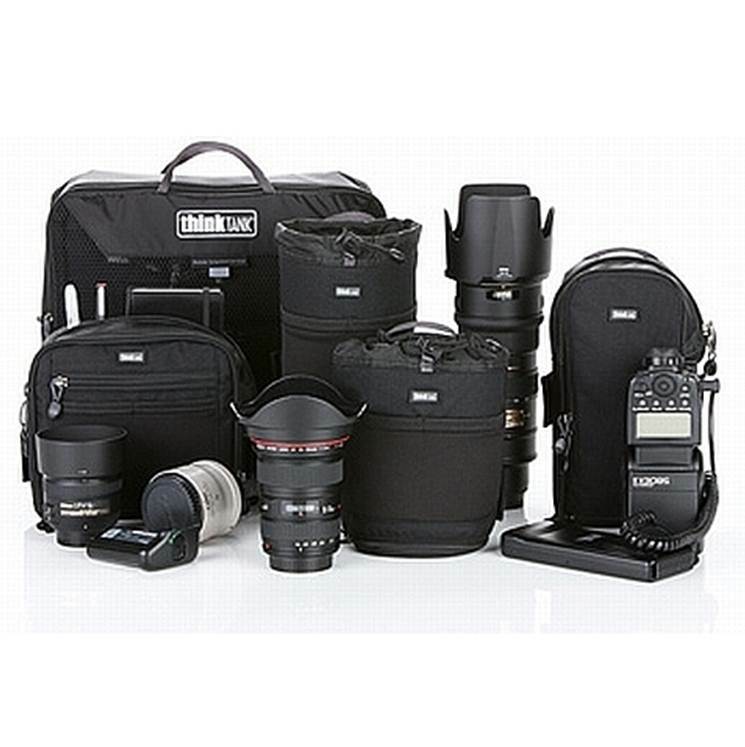 With the increase in popularity of compact mirrorless cameras like the Sony NEX series, Fuji X series and Olympus OM series, companies are looking to make the perfect cases and camera bags for these DSLR alternatives. Think Tank Photo is a major leader in the camera protection industry and many professionals, including myself, swear by them. 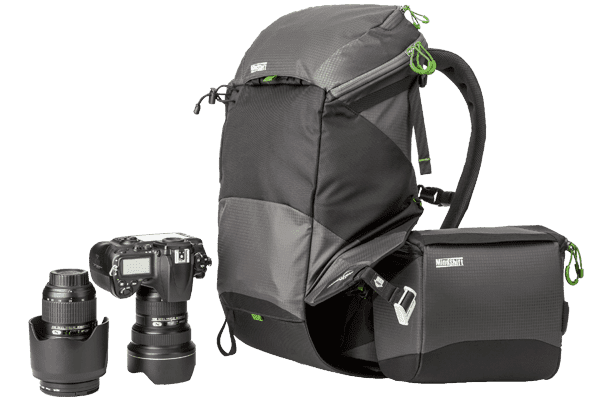 Utilizing their expertise and experience, they have created the Think Tank Mirrorless Mover camera bag line with a range of sizes depending on need. This review is of the Mirrorless Mover 20 bag that sits one spot below their largest option in the 4 bag line. 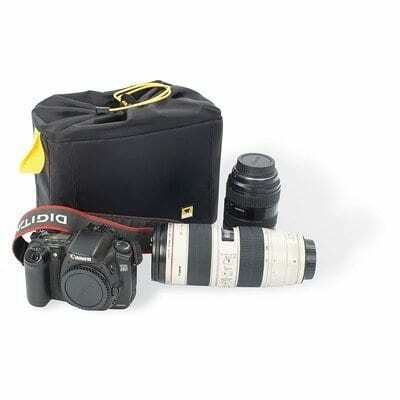 This is the perfect size bag to hold your camera (with a small lens attached) plus an additional 1-2 lenses, depending on their size. I find this to be an excellent compromise of capacity to portability because, after all, the main draw of these camera systems is their diminutive stature. Keep reading for my complete Think Tank Mirrorless Mover 20 review. The Think Tank Mirrorless Mover 20 carries a camera, 1-2 lenses, and an accessory easily. My portable camera of choice is the new Sony a6000 (formerly part of the Sony NEX series of compact system cameras) and one of the things I love about it is the bundled kit lens that offers a solid zoom range in a small package. The Mirrorless Mover 20 includes multiple dividers for setting it up to your needs and I configured it to have the camera with lens on one side and my additional lenses on the other. There is a nice pocket divider included that can be used for multiple purposes and it fit my Nikon>Sony adaptor perfectly and kept it protected. 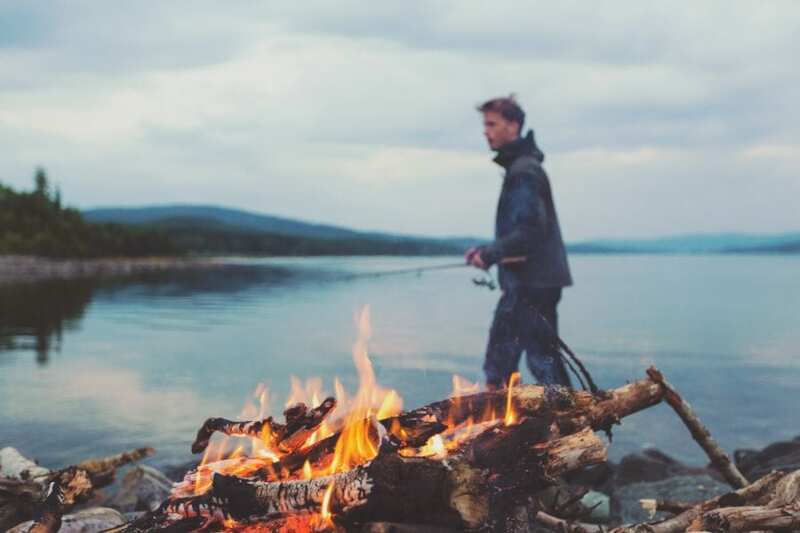 This pocket can also be used as a nice spot for your cell phone if you desire. Sony a6000 with attached 16-50mm lens, Fotodiox Nikon to Sony E mount lens converter, Nikon 85 1.8 lens, Nikon 50 1.8 lens all fit nicely in the Think Tank Mirrorless Mover 20. In addition to the large main compartment, the Mirrorless Mover 20 has a couple of spots for storing small accessories such as lens caps, memory cards, batteries, and lens cloths. I found the zippered front pocket to be great for holding a lens cloth, a spare battery, and a small memory card wallet. There is also a clear pocket on the lid that is best for lens caps and things that don’t need to be zippered in. Front zippered pocket on the Think Tank Mirrorless Mover 20 holds small accessories and the integrated rain cover. Mesh pocket is great for lens caps and small accessories like batteries. In true Think Tank Photo fashion, the Mirrorless Mover 20 is made of very high quality materials that are built to last. Attention to detail is something that Think Tank clearly prides themselves on and it shows in the material selection and durability. The Poly Ballistic fabric is abrasion resistant and offers solid protection from the elements. Like all Think Tank cases, the Mirrorless Mover 20 comes with a rain cover that can be deployed as needed. The Think Tank Mirrorless Mover 20 with its integrated rain cover deployed. Think Tank Mirrorless Mover 20 Review exterior image. The case comes with a nice grab handle on the top that makes it easy to grab and carry without the removable strap attached. Speaking of the removable strap, it is one of the only areas that could use improvement. In order to keep the weight and bulk down, Think Tank went with an unpadded piece of webbing as a strap and it is not the most comfortable if used for extended periods of time with a fully loaded bag. A bit of removable padding would go a long way. Magnetic closures keep lid down. One of the features I really like on the Think Tank Mirrorless Mover 20 is the magnetic snaps on the flip-top lid that provide quick access to gear. As long as you aren’t picking up the bag by the top handle, you can forego the zippers on the main compartment and use the magnets to keep the lid closed. I have found myself using a combination of zipping the top lid on the sides and leaving the front part unzipped. This lets me quickly access the contents but also add a little security to the closure of the lid. Slot on the back of the Think Tank Mirrorless Mover 20 allows you to slide it onto a belt for hands free carrying.